Megan Dalla-Camina is a strategist, speaker, writer, and researcher on women, leadership and work. Before becoming a thriving entrepreneur she spent two decades as a senior executive and is now passionate about changing the conversation about women, work, leadership and success, to one that drives positive change. Megan blends science, spirit and experience to drive results that matter. 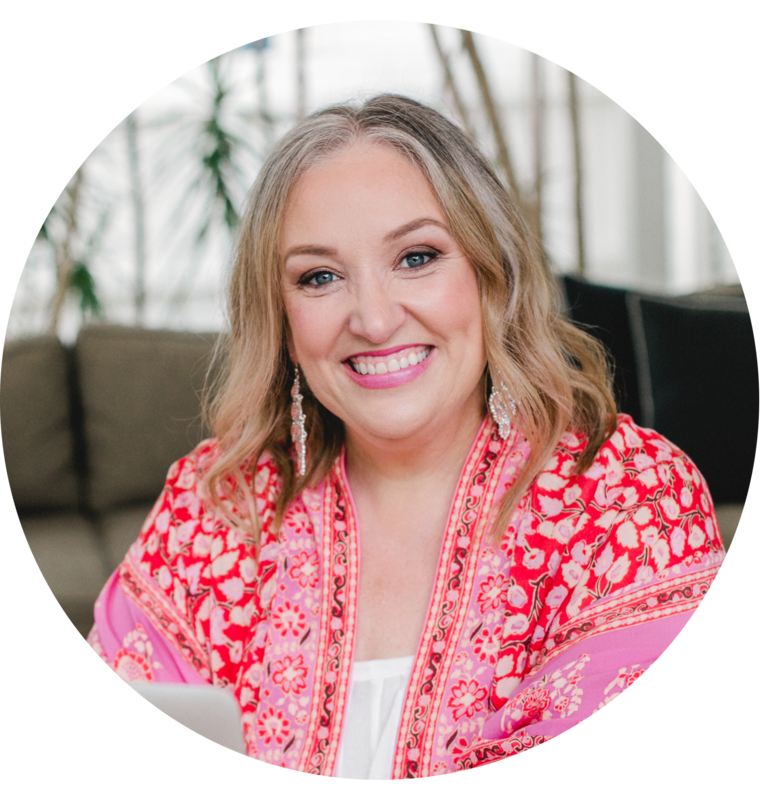 She has significant experience in all aspects of women’s leadership to now being a sought after strategist, thought leader and researcher creating a new frontier for women and work. She is the author of the best selling books Getting Real About Having It All and Lead Like A Woman. How can you ‘get ahead’ in your career and business as a woman without falling into masculine traits of excessive striving and authoritarianism which so often lead to burn out? 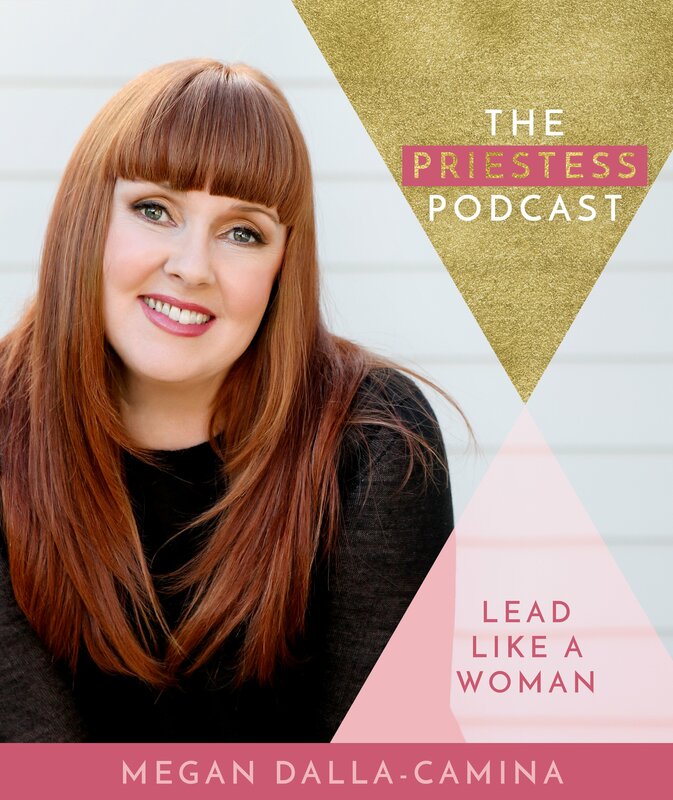 Corporate escapee – now author and coach – Megan Dalla-Camina shows us how to ‘Lead Like a Woman’ in this episode of The Priestess Podcast. So much value in this. I am a bit confused though about how the conversation can cover systemic changes in leadership in traditional male power structures and the patriarchy and at 19:05 say that “we don’t have to go into politics, unless you want to”. Surely this whole conversation is political? Yes Clare, I think you’re right about that. The reason I said that at the time was (particularly as we were at the almost 20 minute mark in a 25-30 minute conversation) because my interview with Megan had a core focus on her book and women in the workplace. I opened it up for her to talk about if she chose but at the same time didn’t want to steer her away from her books core message if she didn’t want to.